3 Brookwood Dr is a 3 bedroom raised ranch with 1,672 square feet of living space, 2 full baths, garage and paved driveway. A true “staycation” home with an amazing outdoor entertaining space with spacious walk-down deck, patio and in-ground pool. 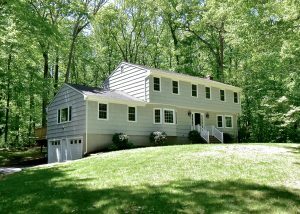 Additional features that complement this home: hardwoods, central air, gas heat, city services. Sited on level and easy to maintain lot with security fence off private cul-de-sac. 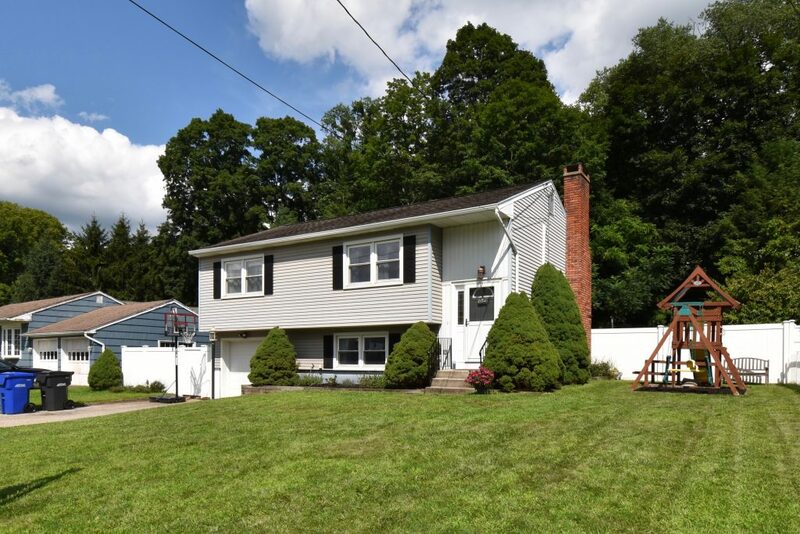 Just a short walk to charming Downtown Bethel, train, schools, shops, restaurants and more. 3 Brookwood Dr received multiple offers and some over ask. Sold on October 31, 2018 for $310,000. Congratulations to our seller and the new homeowners. Welcome to Bethel CT.
For a list of other available homes in Bethel CT (click here). 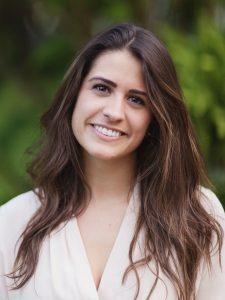 Lisa and Brian have extensive knowledge of the local sales and real estate market making the process of buying and selling a property faster and more efficiently. They have the marketing tools and strategy which has resulted in multiple offers, offers at or over ask and closings within 60 days. 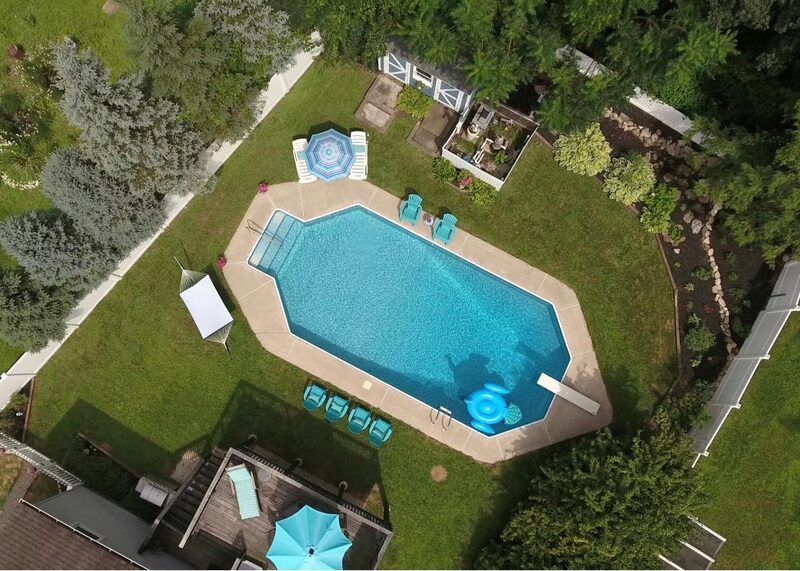 Proficient in digital technology, offering their clients drone video, aerial photography, 3D walk-through tours and more. Recognized as TOP 7% of CT Real Estate Agents by CT Magazine since 2012. 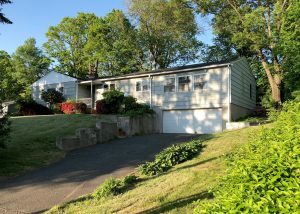 Licensed Real Estate Agents in the State of Connecticut. Representing home buyers and sellers in and around Fairfield County for over 16 years! Bring your home to life! Engage home buyers in a way words and photos cannot. List your home with us today and set it apart from the competition. Our innovative marketing tools and strategy has generated multiple offers, offers over ask and closings within 60 days for our sellers. 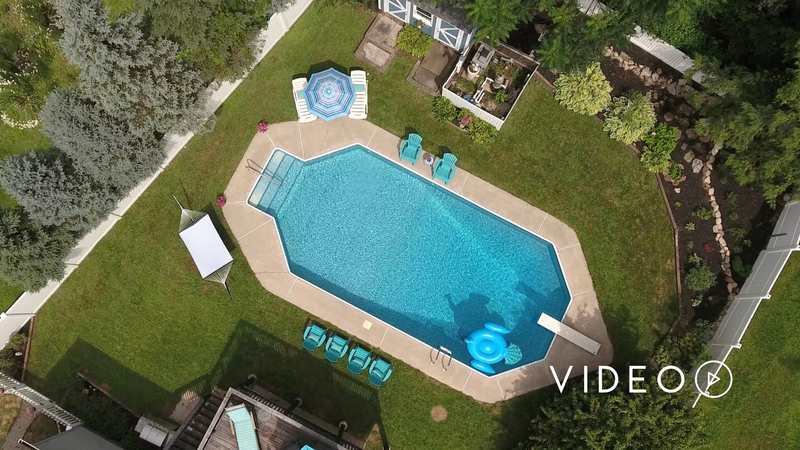 Our package includes 3D Home Tour, DJI video and floor plans at no extra charge. Don’t wait, inquire today. 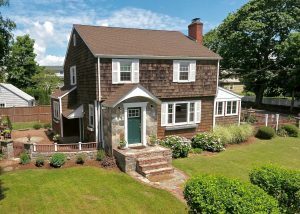 The Brokerage of New England represents home buyers and sellers in and around Fairfield County. If you have a home to sell, or looking to purchase a home call 203-733-1613, email BrokerageNE@gmail.com, or visit our site to preview available properties in CT (click here). A 3 bedroom, 2 bath home with garage and amazing outdoor entertaining space. If you’ve been waiting for move-in ready 3 bedroom “staycation” home in charming Downtown Bethel, look no further! 3 Brookwood Dr has been lovingly updated over the years. Showcasing a beautiful kitchen with pantry, quartzite countertops and stainless appliances. Plus an amazing outdoor entertaining space with spacious walk-down deck, patio and in-ground pool perfect for those hot summer days. Other features include hardwoods, fireplace, central air, gas heat, city services, direct gas hook-up for grill, ample storage space in attic and outdoor sheds. New AC Unit/Ductwork, hot water tank, pool liner and doors. Sited on level and easy to maintain lot off private cul-de-sac with privacy/security fence (includes a separate fenced-in play space for pets or children). Just a short walk to town, schools, shops, restaurants and more. 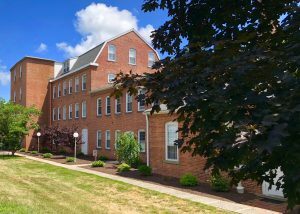 A perfect location for down county commuters and convenient to train station. 3 Brookwood Dr has a high solar score. Congratulation to our happy buyers & sellers! Our start to summer has been extremely busy with accepted offers, pending sales and homes sold! 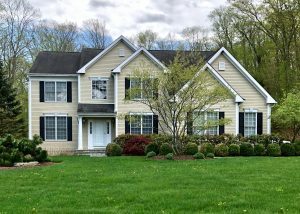 If you have been thinking about down-sizing, up-sizing or moving out of Connecticut, now is time to give us a call. Our expert TEAM of real estate professionals will help you navigate the complex decisions involved in todays competitive real estate market. Inventory is low and buyer demand is high, so it is imperative you are working with the right real estate agent to aggressively sell, search and negotiate on your behalf. ​The housing market is moving fast and we will get you where you need to go. Check out some of our recent sales and deposits. 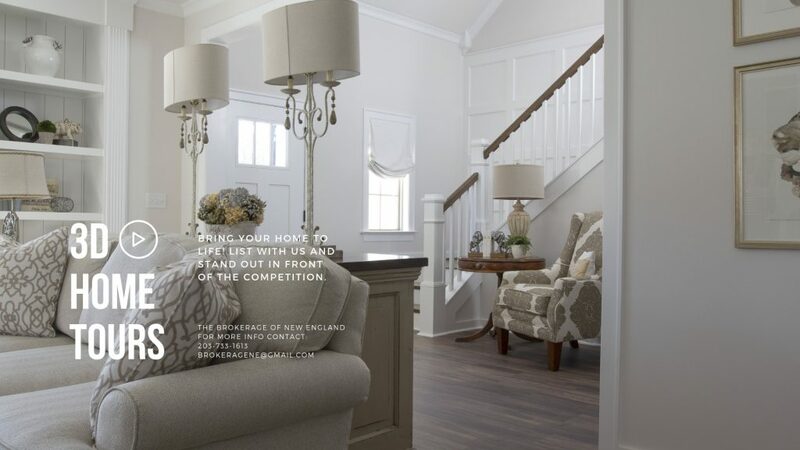 The Brokerage of New England servicing home buyers and sellers in and around Fairfield County. Call 203-733-1613 or email BrokerageNE@gmail.com for all your home buying or selling needs. We’d love to hear from you today! Disclaimer: The Brokerage of New England represented the buyer, seller, or both in the transactions advertised. Some properties which appear for sale on this advertisement may no longer be available because they are under contract, have been sold, or are no longer offered for sale. The Brokerage of New England Real Estate Services cannot guarantee the accuracy of the data created by outside parties. The Brokerage of New England Real Estate Services further assumes no responsibility for any misleading content, or incorrectly listed information due to such negligence. All ancillary information presented on this website is not guaranteed and should be independently verified by the users of this site. The Brokerage of New England Real Estate Services makes no warranty, either expressed or implied, as to the accuracy of the data contained within, or obtained from this website. ​Copyrighted by The Brokerage of New England Real Estate Services © 2015, all rights reserved.